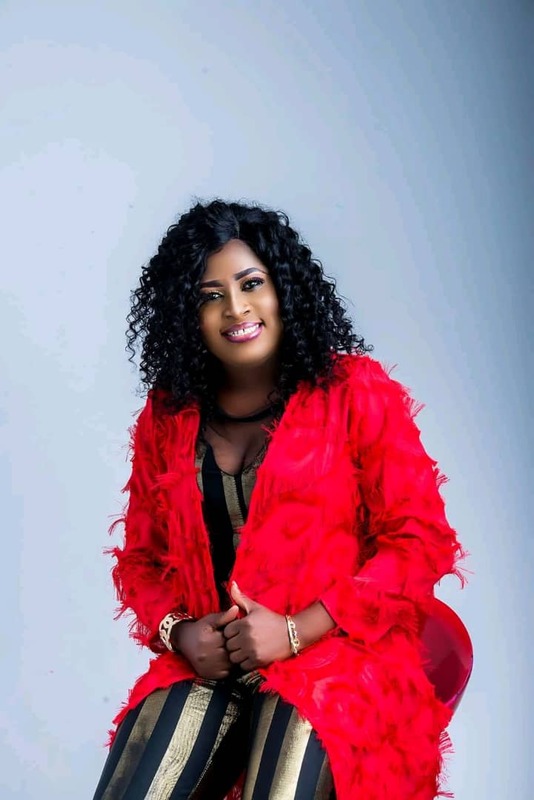 2019 seems to be a good year for Ghanaian gospel musician Patience Nyarko as she keeps receiving more nominations in prestigious Award schemes across Africa. The songstress last month came second in the gospel category at the maiden edition of Africa Gospel Awards after Joe Mettle with seven nominations. This week Patience Nyarko ranked first among the 3Music Awards nominees under six categories and key industry players have described her nomination as well-deserved. Entertainment pundits including Frank Kwabena Owusu [Franky 5] who is known for being extremely passionate about gospel music has described the nominations as a good one adding a congratulatory message. The musician who has really worked hard under the year of review is tipped to win artiste of the year as well as gospel song of the year by most of music fans and key players in the entertainment industry.